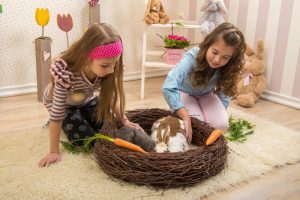 Hey Buddy!, I found this information for you: "Getting a New Pet Rabbit? It Will Need a Rabbit Nest". Here is the website link: https://effectivewildlifesolutions.com/new-pet-rabbit-nest/. Thank you.